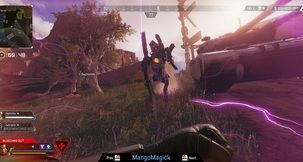 Apex Legends Apex Legends Solo Play - Is there a mode available to play Solo? 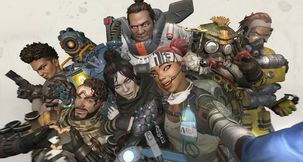 Apex Legends has come a bit out of the blue, with both the announcement and full release happening yesterday. 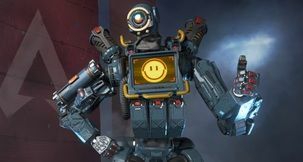 This Titanfall-themed free-to-play battle royale has got a particular focus on squad-play, and that's made us wonder can you play Apex Legends solo at all. 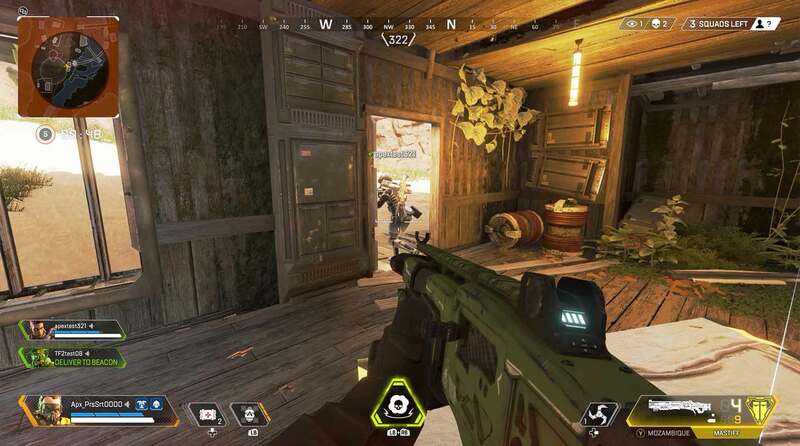 Apex Legends solo play is also often mentioned in game-related discussions, and seeing as how other contemporary battle royales mostly have the feature, it would be odd to see Apex Legends trudge along without it. Some unique aspects of this game must be considered, however. 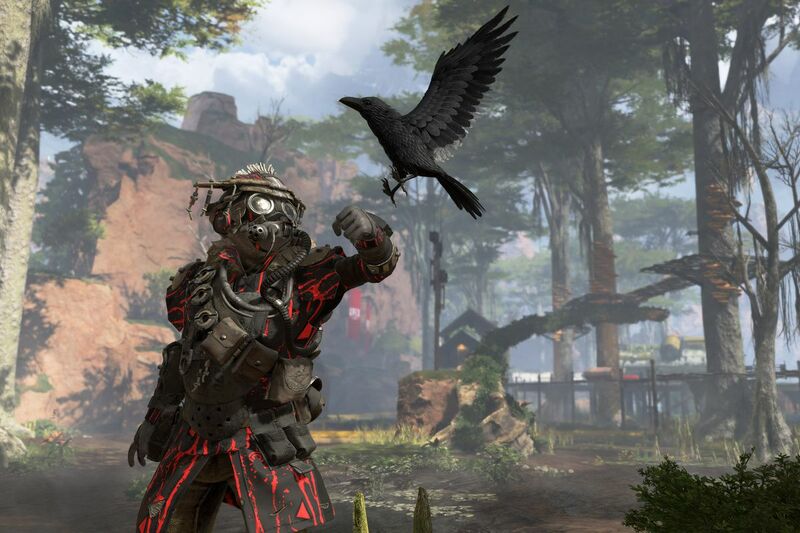 Will you be able to play Solo in Apex Legends? 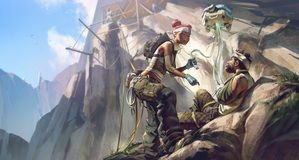 Right off the bath, Apex Legends has no solo mode and it may well not get one at all. 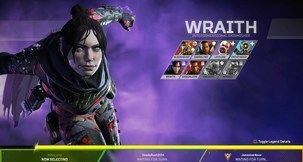 Now, you're probably wondering what's up with that, what difference does it make, and similar questions, but if you've taken even a passing glance at the game's features and promotional materials, you know why that is the case. 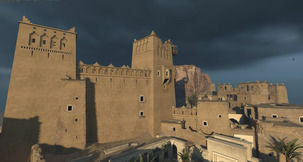 Apex Legends has three-man squads at the time of writing, and the entire game is built around supporting this sort of gameplay dynamic. It's a curious combination of hero shooters and the usual battle royale fare that makes it key for players to combine their characters' skills in order to survive. Apex Legends' robust ping system allows for fast communication, too, and this combined with the fact that most characters have skills that'd make no sense playing solo, plus the advanced respawn mechanics and whatnot, all mix to create a picture where - as it stands - there's no room for solo play in Apex Legends. 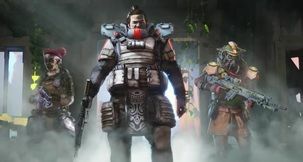 Having said that, recent datamines clearly point toward the possibility of Respawn working on introducing both solo play and 2-man squads to Apex Legends, so if you're hoping to see either of these modes in the game, there is hope yet.